We’re on the road! 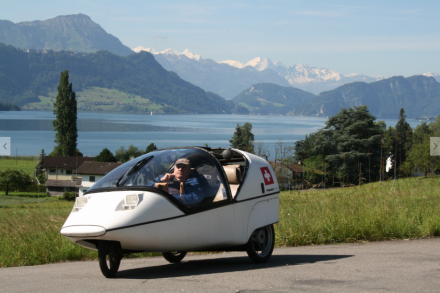 Really looking forward to our newest TWIKE adventure, TDAF2016. As usual, we’re going to be posting a travel log update about once a day. Follow us: with our GPS location updated every 5 minutes and accessible through an interactive map!